Published on November 8, 2010 in Android and Reports. 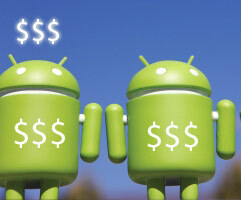 A lot of people says that there is no real money in the Android development. They say that if you want to make money you should write for iPhone, iPad and all other iThings... This is not true! I am not a one of guys that is making thousands of dollars but my income seems to be steady and is still growing. Moreover I am not one of top developers nor any of my apps have been promoted by Android Market. I am just an one among of thousands of Android developers with not to well known apps. And what may be really surprising all my apps are free as Google do not allow developers from my country (Poland) to sell apps via Android Market! 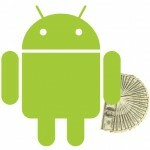 Tags: ads, Android, app, cash, income, monetize, report.